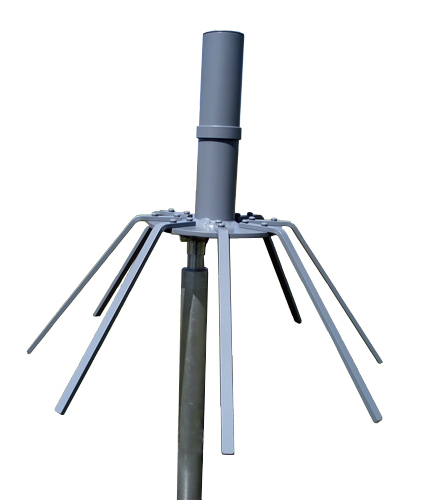 The AS-390 is a vertically polarized broadband coaxial stub antenna designed for the UHF communications band. 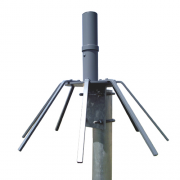 It is designed to withstand the most severe weather conditions. 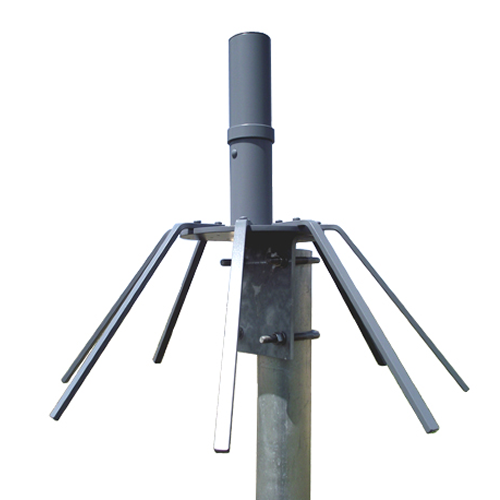 Protection from lightning is provided by grounding the top section of the stub through the stainless steel tie rod to the antenna ground plane.